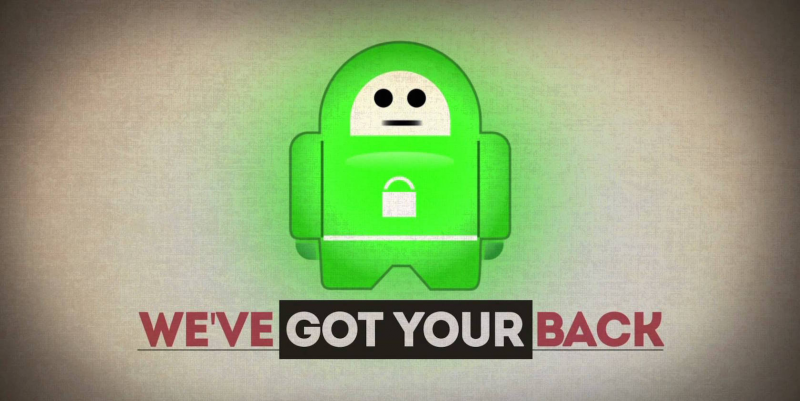 If you're looking for a top-quality VPN, look no further than Private Internet Access. A PCMag Editors’ Choice pick, PIA offers everything you'd ever want in a VPN, and for a limited time, you can lock down a two year subscription for $59.95 - nearly 25% off. Private Internet Access has earned a reputation as an industry leader in the security space. It uses state-of-the-art, OpenVPN technology to create a fully-cloaked and secure connection tunnel, ensuring your data stays out of the wrong hands. While other VPNs offer encryption at the cost of connection speed, PIA maintains fast connections to over 2,900 servers in over 20 countries worldwide. It also bypasses geo-restrictions so you can enjoy your favorite Netflix or Hulu show anywhere in the world. Normally around $6.95 / month or $40 / year, Private Internet Access is currently available at a discount for just $59.95 - 24% off MSRP. The offer ends 12/27, so grab yours today.